Cyber Monday may be over but as Black Friday and Cyber Monday came pretty early in November instead of gliding over from November to December this year, there are still some Cyber Monday week deals in effect through the remaining days of November. 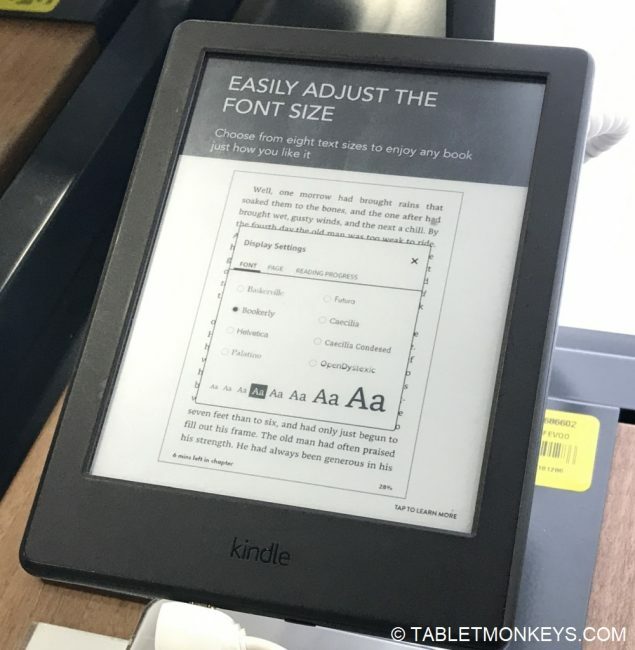 On sale until Friday November 30, at 4PM (EST) is the 7th gen. Kindle Paperwhite E-reader for $79. 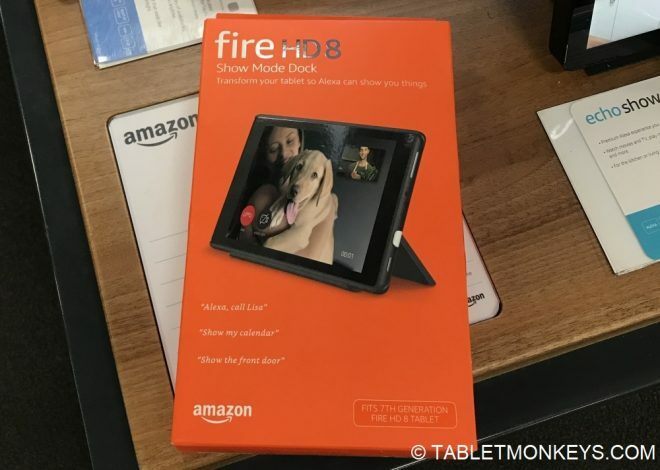 The 7-inch, 8-inch, and 10.1-inch Fire Kids Tablets will also be on sale until the same hour on Friday, found in the price range from $69 to $149. There’s also a bundle sale on the Show Mode Dock hands-free stand with its Alexa features. 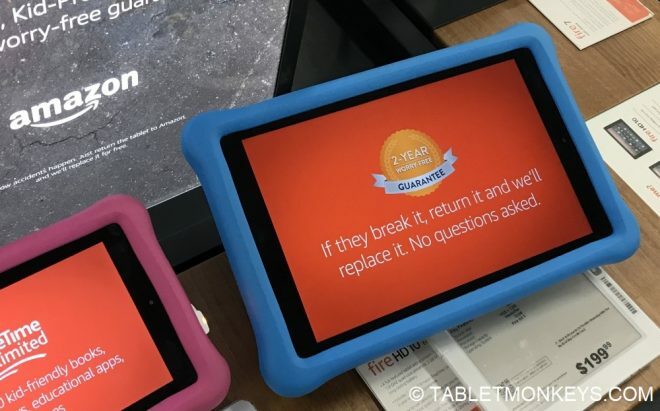 And while Samsung and Microsoft had originally stated that their Samsung tablets and Surface tablets would finnish off their sales on Tuesday morning, there is still some time to get the newest Surface tablets or the Samsung Galaxy Tab A 10.5 on sale at the time of the writing.